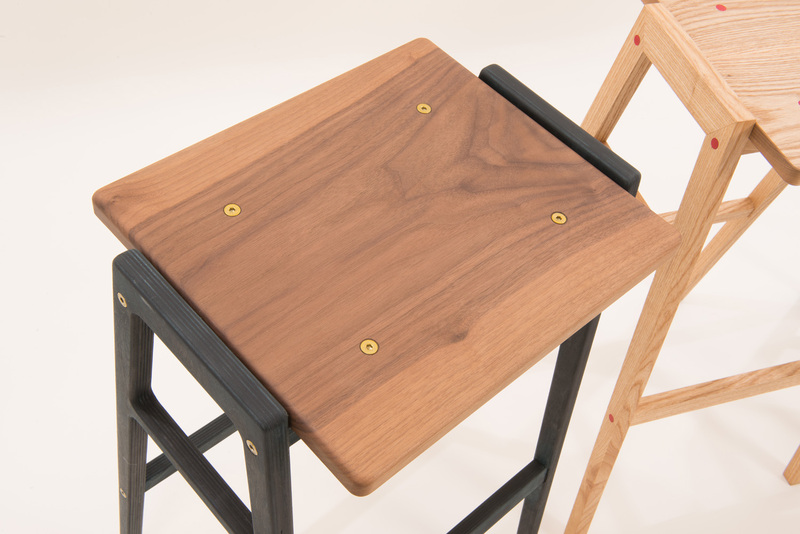 A flat-packable version of the KW1 stool designed to ship for easy home assembly. 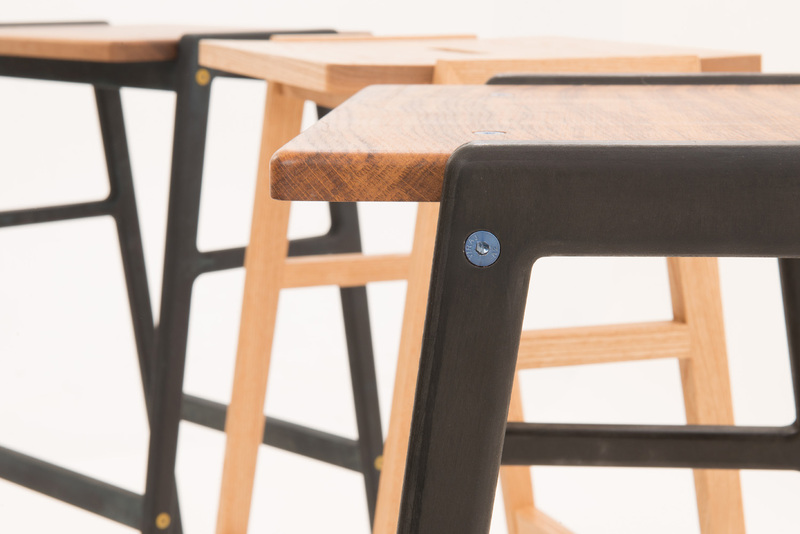 Variations shown have solid Brown Oak and solid Black Walnut seats, with brass and electric blue bolts. Bolt colour options include red, blue, brass, green and copper. 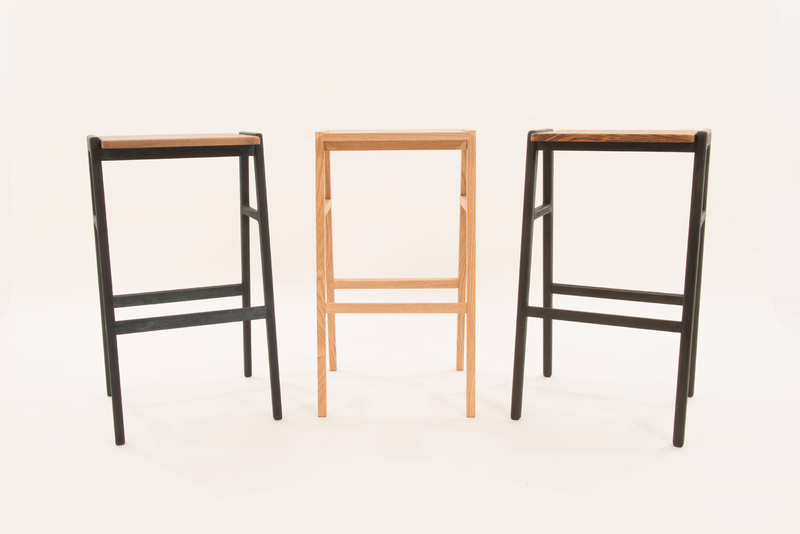 Seat options include solid Ash, Beech, Oak, Brown Oak, Maple and Walnut. 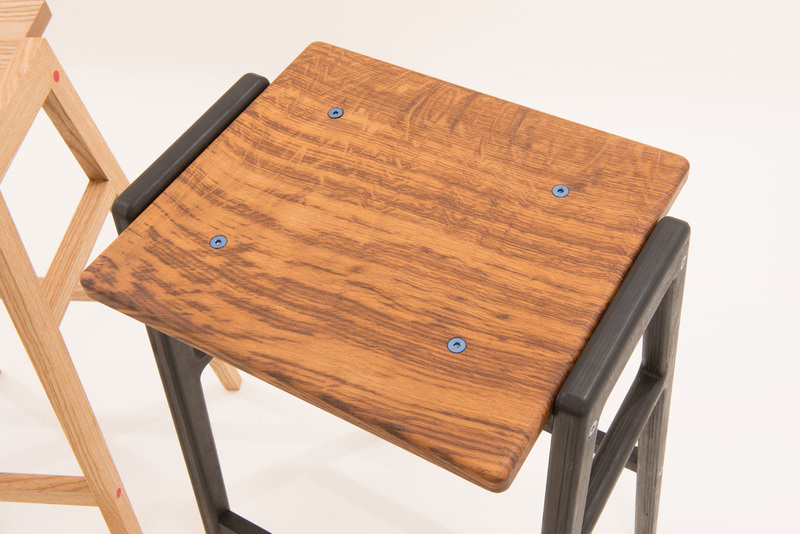 By varying materials and colours, we love the way you can easily customise this piece to suit your style. 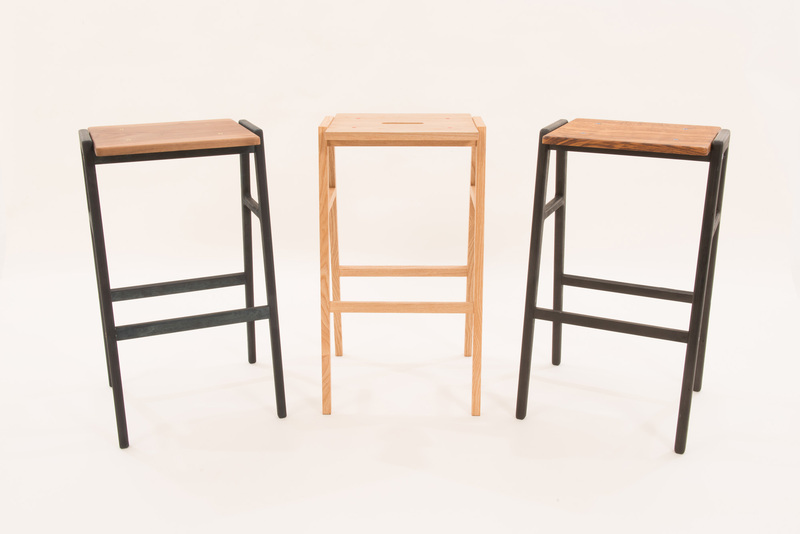 We’re always excited to make a new variation so please contact us with your choice.